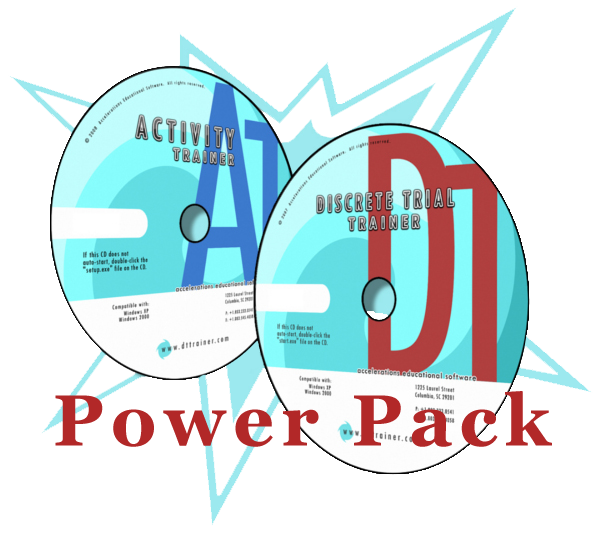 By purchasing the power pack you will receive a 20% discount on both the DT Trainer and Activity Trainer. Your student or child will be able to benefit greatly by utilizing both of these products. Institutions should contact us directly by emailing sales@dttrainer.com. We will provide you with a quote and let you know all your options to get your students growing from our products. Home users or small institutional orders can easily be processed through our online store.